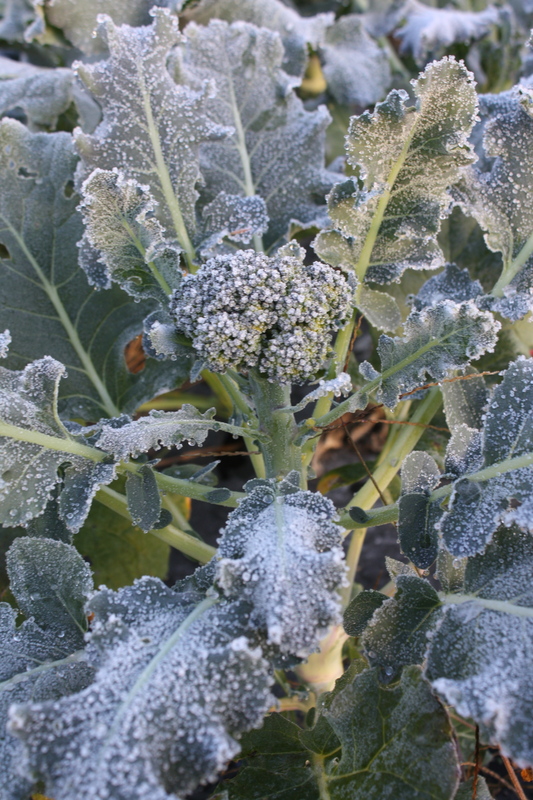 A frosty morning greeted us on this final Summer food box day. 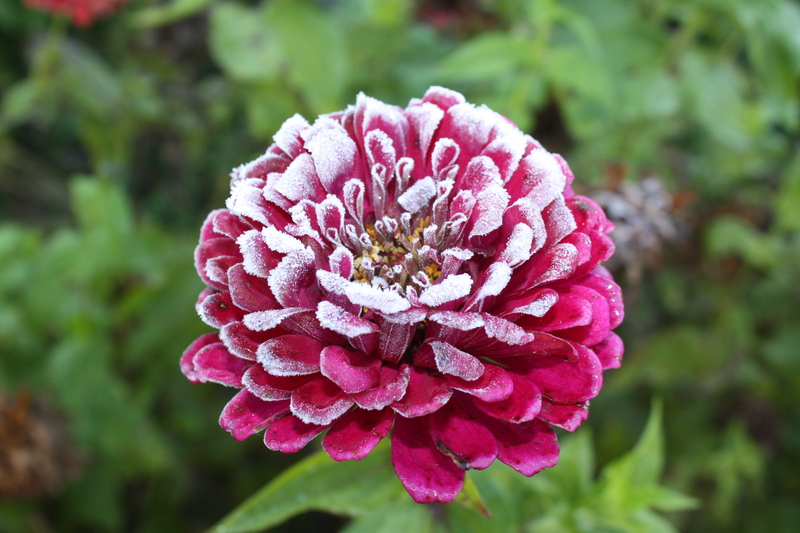 Seems appropriate on our last day…..as the frost marks the true transitional growing season end in the garden. Several cold hardy crops remain out in the garden and will thrive in these early Autumn days and the new hoop house is packed with growing treats for the Winter Storage Boxes but the bulk of our crops are out of the ground or done with this cold and diminished day length. It is a bittersweet feeling to know it is the end of summer and surprises us. This has been a nine month whirlwind since the first seeds have been planted. It has been a wonderful season and again we want to thank you for sharing the garden. 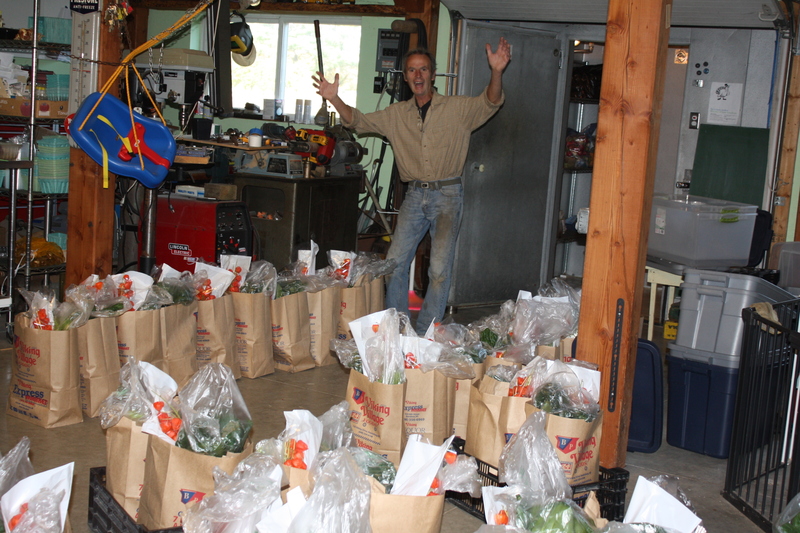 I was chatting with a good friend that grows flowers in Portage last week and we were discussing the season. He said it has been an easy year for growing and I had to agree, however I do believe anything would be easier than last year’s extreme heat and drought. We have had some of our “best ever” this year-a bumper pea harvest, too many cucumbers, tons of colorful peppers and an abundance of carrots, the never ending zucchini, and weeks of watermelon. A few crops have finally matured and we are able to offer them in the boxes. The blueberry bushes were finally big enough to produce a supply for the food shares after 7 years of growth, rhubarb plants are finally large enough after several years to put out over 100 pounds, the pear trees hung heavy with fruit and the HONEY! a favorite treat that we were proud to offer. A strong season for us and we are already looking forward and planning next summer. BIG plans and lots of fun additions. I always chuckle at this time of year as I have this huge sense of relief and am settling into a slower way of life around our house and pondering holiday crafts and cookies. My big work is done but the opposite is true for Scott…..it is crunch time for him to get the garden all cleaned up, lots of choirs to tend to before it gets too cold, lots of outside duties and “dirt” work. 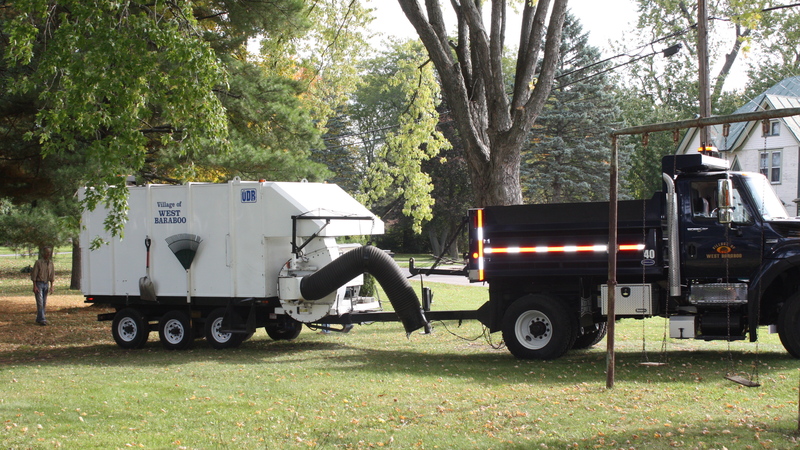 Today the city of West Baraboo started hauling in leaves for us to compost for the garden. We will stir these up in a compost pile for 2 years and then add to our gardens. 8-11 loads will be delivered. Lots of hauling for Scott. Hopefully he finishes before the snow flies. A few fun facts about this season. We keep track of all that we pack in the boxes. This season there were 68 different items. This total just reflects the actual item and not different varieties of each. For example, cucumbers are counted as 1 even though we grow 8 different varieties of cucumbers. If we included all the different varieties the number is over 220 different “items” were in your box. Total box weight for the season was 236.78 pounds of food and this number does not include the weight of the watermelons, tomatoes, or any “extras”. $24.75 a week for all that goodness. All shares are packed in Kraft Grocery Bags today so there is no box to return. It’s a jumbo one to finish the season! Sweet Potatoes-Finally here after a late planting in cool Spring. Store on the counter not in the refrigerator. Garlic-A bulb of the variety called Music or German Red. Pie Pumpkin-A little cutie to decorate or roast to eat. The perfect size for a pie or use the puree in soups, biscuits, or muffins. Acorn Squash-A rich nutty variety. Storage Onions-These are a bit strong then the sweet summer onions. Brussels Sprouts-My favorite! A combination bag of 3 different varieties. Honey-We are so pleased that we were able to get a second harvest off the hives. Delicious! We were excited to note all the differences between the Spring and Fall harvest. This harvest is much deeper in color and has a more robust flavor. Asian Greens-A variety called Yukina Savoy. Delicious steamed or stir fried. I love it raw. Sweet Peppers- Another combination of bull horn or bells from the final harvest. Leaf Lettuce-Harvested from the hoop house. A big bag for everyone and a fun mix. 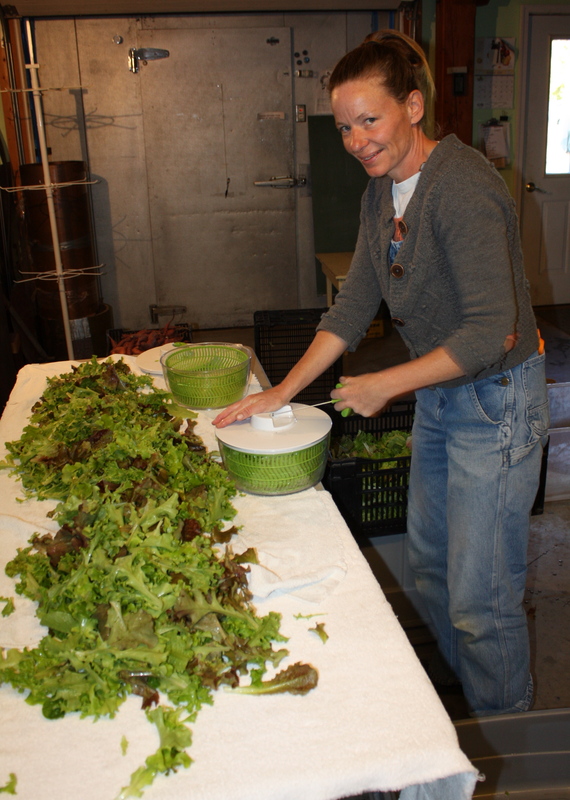 We triple rinse the leaves after harvest and then Scott has a fancy way he “swing dries” the water off and then we spin it all in those lame little home kitchen salad spinners….it takes forever. Celeriac Root-A variety called Brilliant. Will store up to 6 months in the refrigerator. Wonderful celery flavor. Jerusalem Artichoke/Sunchokes-Potato like tubers. A unique sunflower nutty flavor. Best oven roasted with root vegetables. Long storage life in refrigerator. 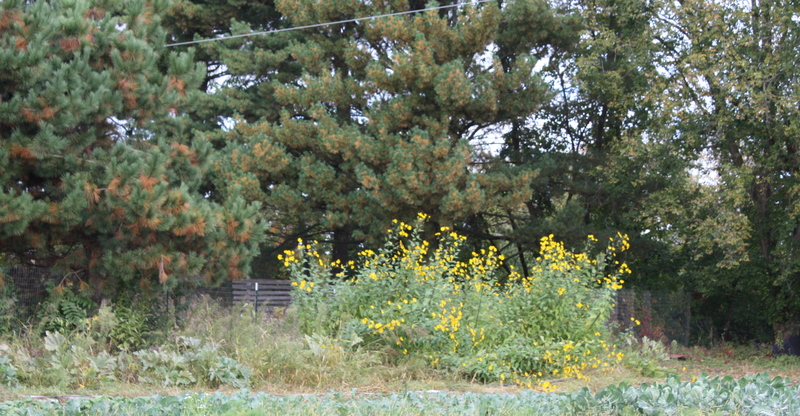 The tall flowers in the background are the jerusalem artichokes before harvest. Chinese Lanterns-For Autumn Decor in you home. A little beauty to feed the soul. Winter Storage Box Pick up-Monday November 18th and Monday December 9th. 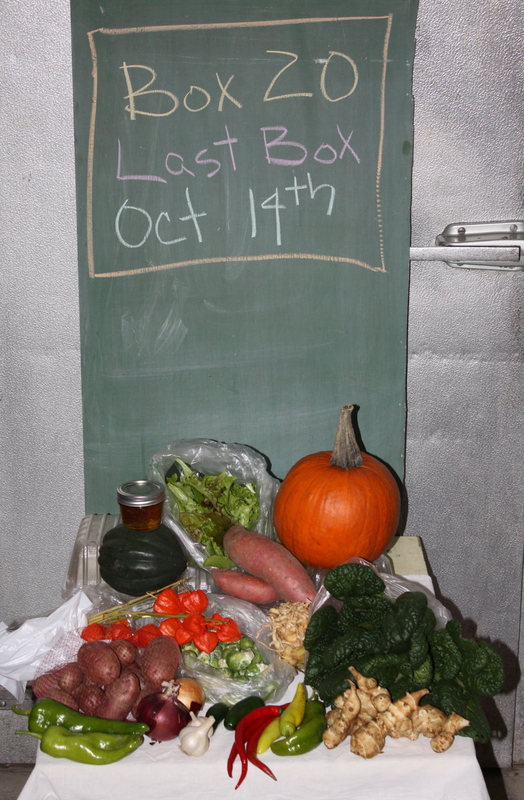 An e-mail reminder will be sent out to all who signed up for a winter box.